Chipboard albums are a great way to promote your unique creative side. They allow you to keep them or give them as a gift to others with your own personal touch and feel. 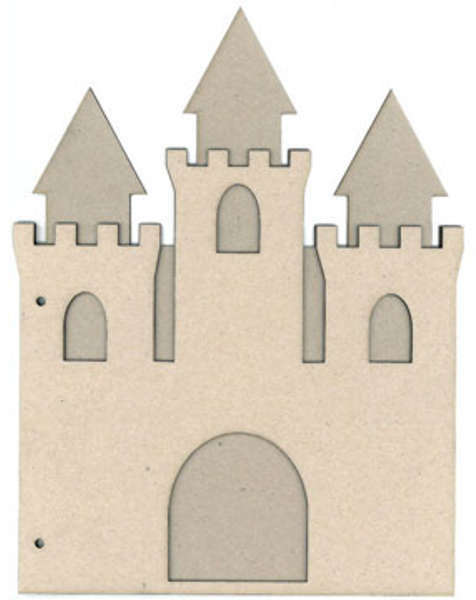 Dress up this plain chipboard die-cut album with your own creativity to match any and every layout and theme! Covers - 13 3/4" x 10 5/8"
Protectors - 8" x 8"